A traditionally made wooden Shorties Incense Holder Ash Catcher - Carved (length 15cm,width 3.5cm). 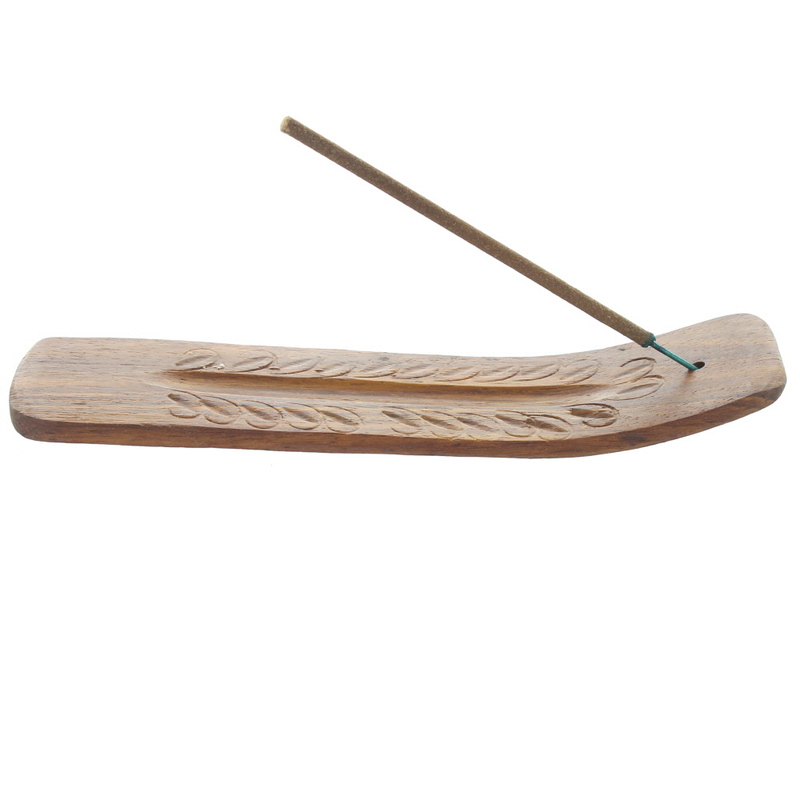 An incense holder made with local wood. It has an attractive carved design.